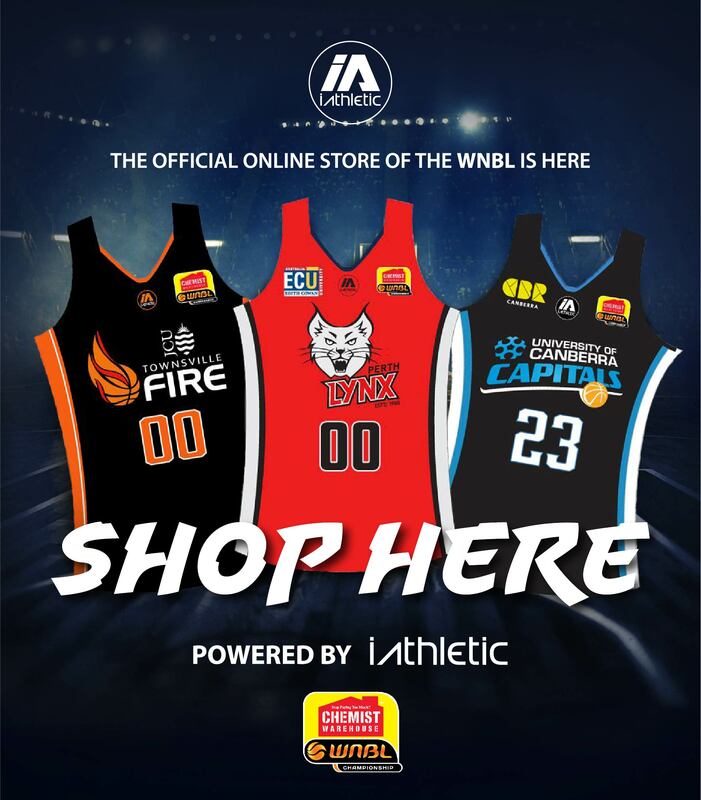 Chemist Warehouse will become the naming rights partner of the Australian Opals and the Women’s National Basketball League (WNBL) as well as being a major partner of Basketball Australia. 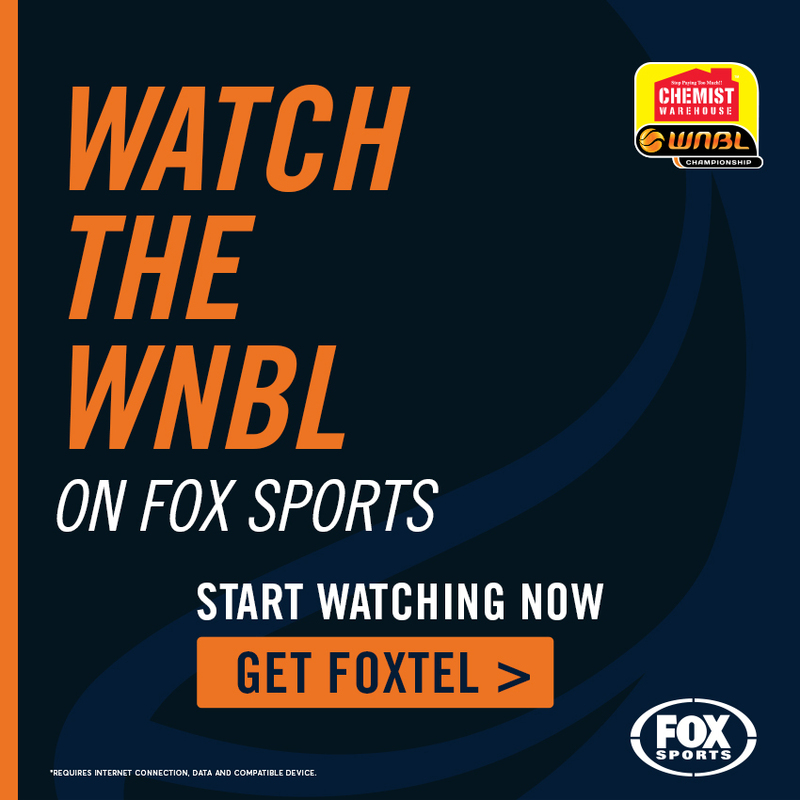 That extends Chemist Warehouse’s major partnership to include the Australian national women’s wheelchair team (Gliders), Under‐25 women’s wheelchair team (Devils), Under‐25 women’s national team (Emerging Opals), Under‐19 women’s national team (Gems), Under‐17 women’s national team (Sapphires) and the women’s intellectually impaired team (Pearls). 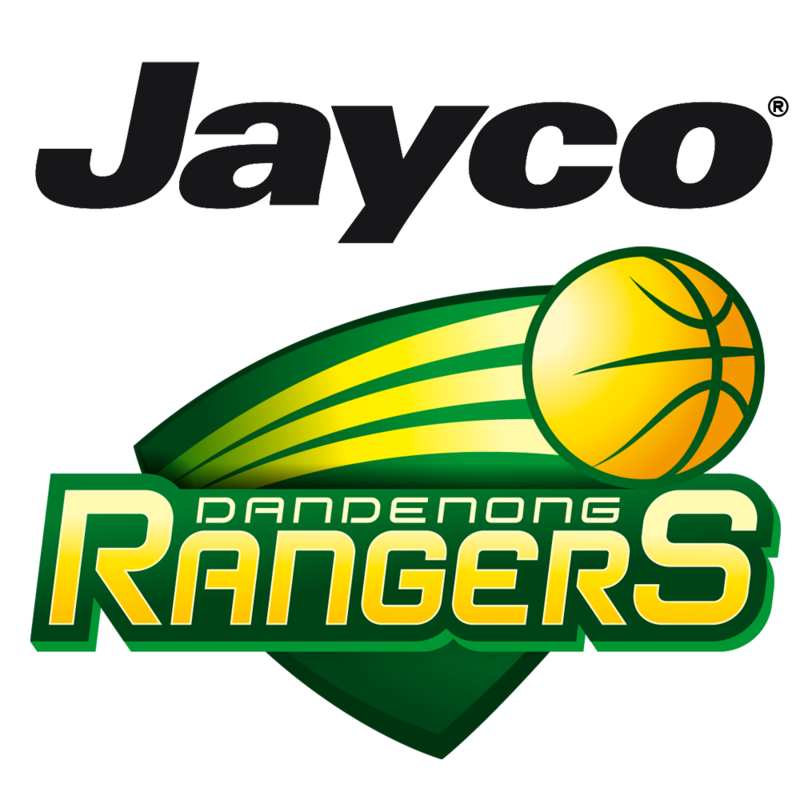 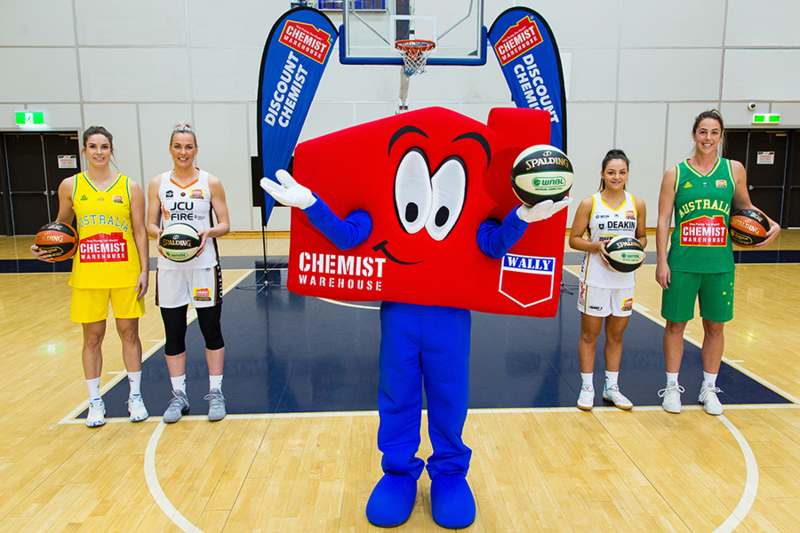 “The popularity of basketball in Australia has never been higher and the quality of our athletes has never been better so this is a perfect time for Chemist Warehouse to partner with Basketball Australia,” said Basketball Australia CEO, Anthony Moore. 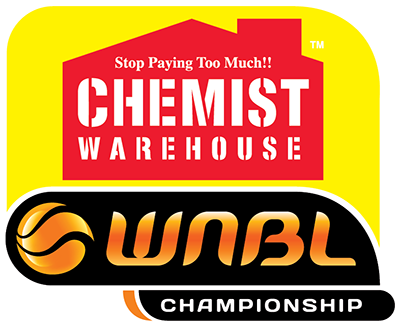 “We couldn’t be more excited that Chemist Warehouse are joining the WNBL as our new naming rights partner for the next three years,” said Head of WNBL, Sally Phillips. 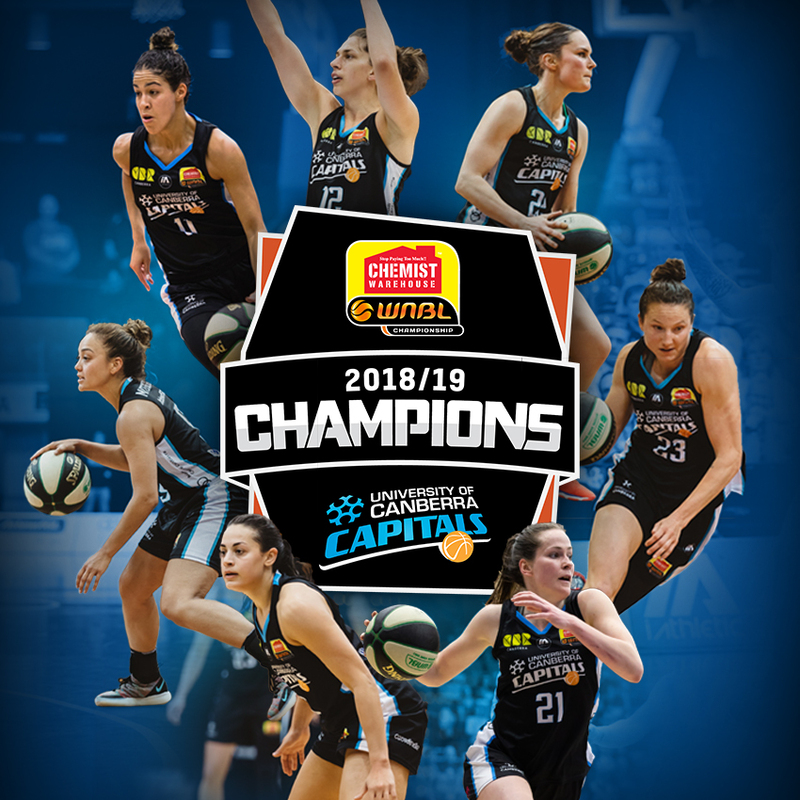 “We are very excited to announce Chemist Warehouse’s partnership with the Opals and WNBL as naming rights partner for the next three years,” said Chemist Warehouse COO, Mario Tascone.